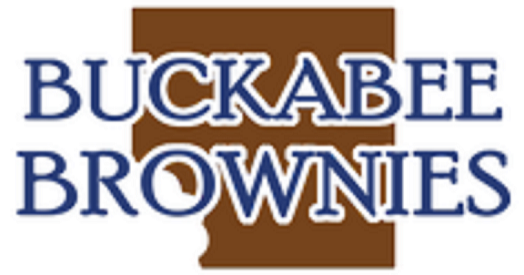 The word "delicious" doesn't come close to describe the marvelous confections at Buckabee Brownies in Blue Ash. They offer an array of flavors to tempt your palate. This gift card never expires and we have one for each of the three highest bidders.